Rulercosplay Fairy Tail Erza Scarlet Long Straight Red Cosplay Anime Wigs Wholesaler Resaler. 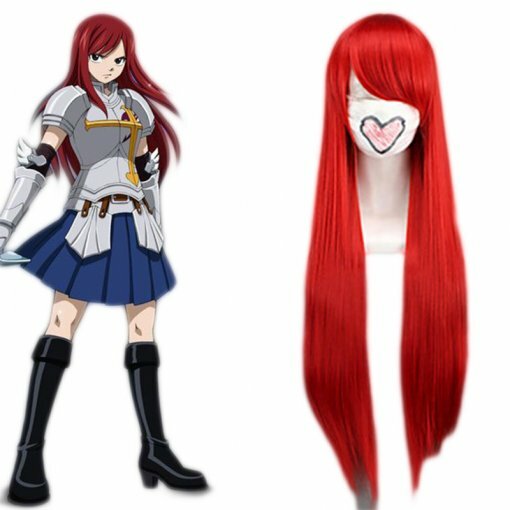 Home>Cosplay World>Cosplay Wigs>Fairy Tail>Rulercosplay Fairy Tail Erza Scarlet Long Straight Red Cosplay Anime Wigs Wholesaler Resaler. Product Name Rulercosplay Fairy Tail Erza Scarlet Long Straight Red Cosplay Anime Wigs Wholesaler Resaler.